Build revenues, while enhancing Patient satisfaction, or provide a gift that says you really understand their needs related to their recent investment! The dentalvault™ can be sold directly to the rapidly expanding group of Patients purchasing a wide range of removable appliances: dentures, partials, night guards, retainers, pallet expanders, and snore guard devices. Care and hygiene of these costly appliances is a factor too easily overlooked, but now becomes a simple solution! The dentalvault™ offers the Dental Professional the opportunity to anticipate your Patients needs by offering our Utility Patent Pending storage container that looks like a candle, and hides the appliance in plain sight! Our product also can be digitally embossed with your Practice's name, or domain name, to subtly make your name visible day and night! The product's level of satisfaction suggests your name will be in front of them for years to come! To receive Professional wholesale volume pricing information, and your FREE Sample, please telephone or complete the online request form below (asterisks indicate required entries.) 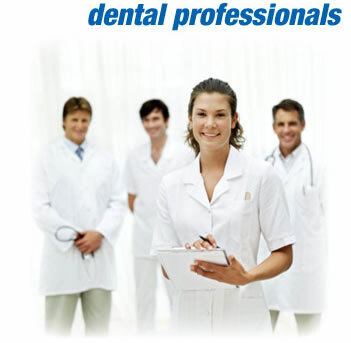 A dentalvault™ consultant will contact you with the information you requested by the end of the next business day.